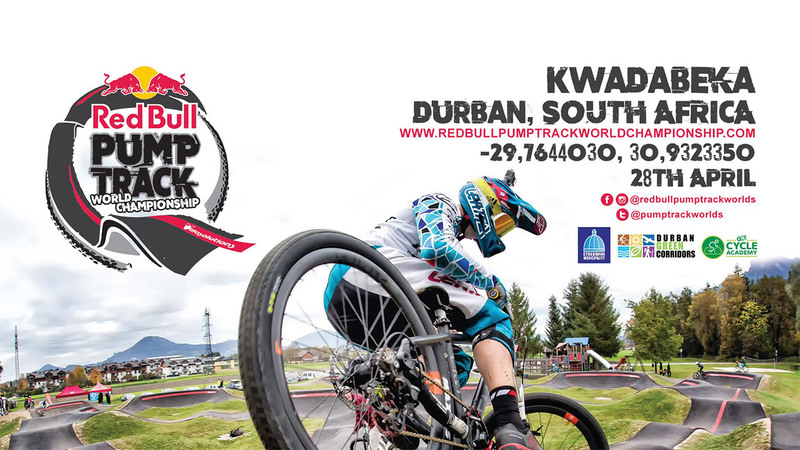 The 5thleg of the inaugural Red Bull Pump Track World Championship series is set to take place in Durban, KwaZulu Natal on Saturday, 28 April 2018. 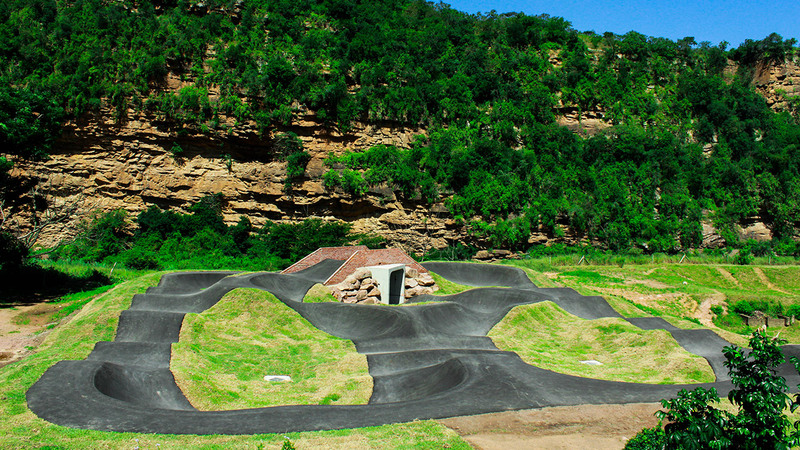 The South African qualifier round will be hosted by the GO!Durban Cycle Academy and Durban Green Corridors at the KwaDabeka bike park, where they have recently built the first Velosolutions pump track in the province. The circuit is designed to be “ridden” without the need for pedalling as riders create momentum around the track with their up and down “pumping” body movements. “We are thrilled to have partnered with Velosolutions and Claudio Caluori to bring this exciting event to Durban and we are proud to be the South African representatives in the global series. 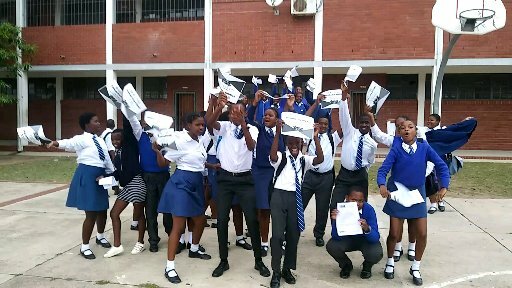 The aim of the GO!Durban Cycle Academy is to inspire and motivate the youth through sport. Together with Durban Green Corridors, we are transforming previously disregarded or unusable areas into clean, accessible and safe spaces for the youth to engage in active learning through our youth development programme which includes sports, education, and life skills components,” says Thami Manyathi, Head of the eThekwini Transport Authority. “When we first heard about Claudio Caluori’s concept for an international Pump Track series, we immediately knew that our sites would be the ideal place to build a track as we already had the space and basic infrastructure available. By bringing the track and the qualifying event to Durban, we hope to encourage more community participation in cycling and to further promote a lifestyle of active mobility amongst all ages,” says Shaun Peschl, Sports Director of the GO!Durban Cycle Academy. With athletes coming from across the country to participate in the hopes of winning the coveted first prize including a trip to the Red Bull Pump Track World Championship Finals, it is sure to be a day of fast-paced, nail-biting competition. 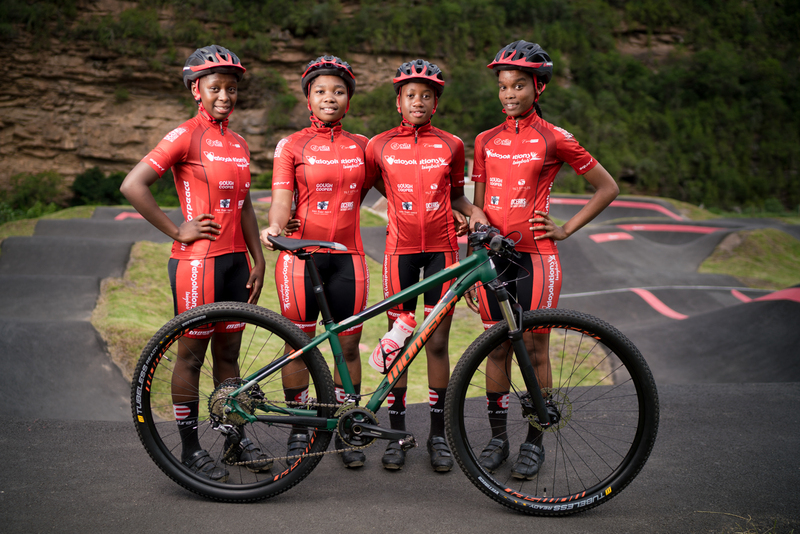 The racing line-up will also include riders and coaches from the GO!Durban Cycle Academy who are eager to display their skills on home-ground. “It is important for us to not only host such events, but also to give our riders the opportunity to participate at an international level. We have no doubt that they will be competitive on the day and will make us proud.” Peschl concludes. Entertainment will be on offer for spectators including a food and drinks garden, and the racing will be followed by a line-up of hot local DJ’s on the Red Bull stage. For more information and regular updates visit the GO!Durban Website or Facebook Page.